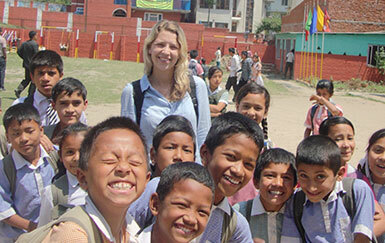 Established in 1998, RCDP-Nepal is a recognized leader in the field of volunteering. RCDP-Nepal pioneered volunteer in Nepal and India programs. Our volunteer program offers an alternative way to enjoy the exhilarating and exotic beauty of the nature, and the people of Nepal, India, Sri Lanka, and Tibet. Volunteering in Nepal programs and programs in other countries comprises of language, cultural and observation tours, home stays, expeditions, trekking, and many more.... Each year, 1000 volunteers join our program in South Asia. 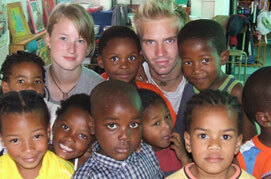 Volunteer abroad is a unique way to travel, discover new locations and to immerse in local culture. 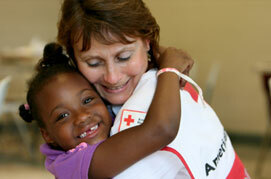 Help underprivileged communities through variety of volunteer works and broaden your minds and perspectives. If you are seeking academic credit or simply want to add experience and knowledge, we provide you a meaningful option and opportunity in the areas of health, education, and other subjects of your interest. RCDP-Nepal provides 2-weeks orientation program comprising of language training, cultural tours, village hikes, and visits to popular tourist sites, among others to teach local language and get acquainted with local culture and customs. 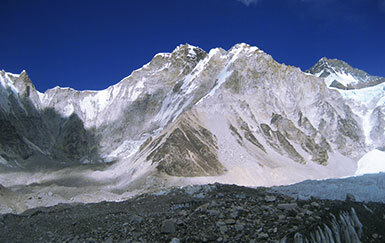 RCDP Nepal offers exciting Himalayan charity treks and tours to support Ashna Orphanage. When you join an RCDP Charity Trek, we donate $100 per person to this struggling orphanage. This was my second time volunteering in Nepal through RCDP. Volunteering through this organization has been a nice way to learn about the culture of Nepal and meet fellow travelers! I was incredibly sad to leave the monastery, for my connections are now lifelong, and I expect to come back. I can never thank RCDP Nepal enough for making that connection possible. I would definitely recommend RCDP, so as Nepal as a destination as I have always felt very safe and comfortable everywhere I went. I envy the new arrivals! The mission of RCDP-Nepal is to encourage international volunteers to contribute in sustainable community development that benefits.